Get detailed real-time information regarding machine maintenance and repair, history of museum artifacts, latest promotional activities of a brand, or a particular topic while reading books by harnessing the potential of object overlay AR. Object Tracking AR apps help you improve brand image by increasing customer engagement. Save machine maintenance cost & time by improving the precision of a maintenance worker. Educate the users about the subjects quickly, easily and interactively with immersive AR content. Deliver personalized experiences by allowing users to display their preferred content on the targeted object. Empower your staff or users by allowing them to access the pool of relevant information about the object in real-time. 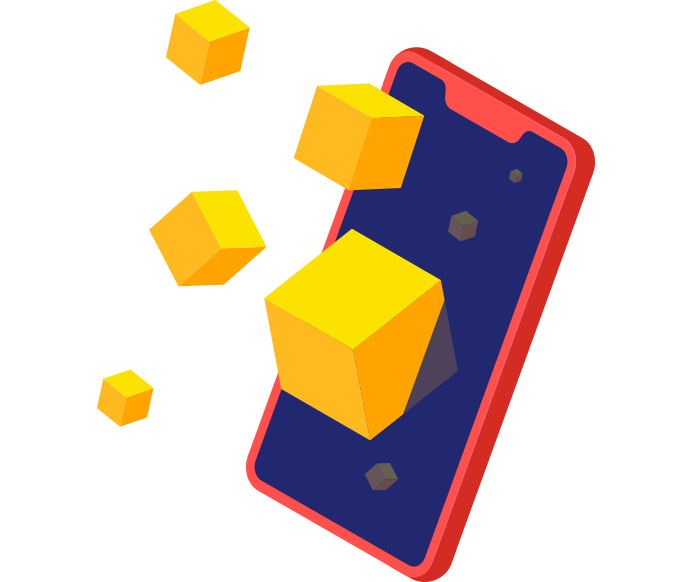 Globally, AR-based object tracking apps have helped many industries by delivering great digital experiences to customers and providing on-demand and real-time immersive content. Hire augmented reality developer from Credencys to develop robust and stunning augmented reality apps. Educate users and provide them a holistic view of your product or machine by providing them extensive information upon scanning a certain object. Create an impact by helping customers to consume highly insightful information about the object quickly through an immersive presentation. 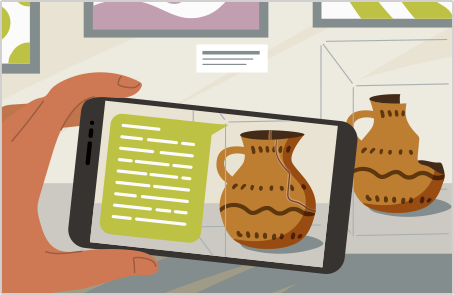 Help users to explore information about an object by overlaying engaging digital content such as a video on that object via augmented reality apps. Improve the productivity of your maintenance staff by AR solutions for object tracking. Increase customer satisfaction by delivering faster maintenance and repair of products or machines. Create 3D technical illustration with required guidelines and impose them on the product or machine. Reduce the equipment downtime by providing accurate AR-based guidelines with a visual presentation on how to address a particular issue. Increase operational speed by enabling technicians to quickly fix the breakdown by tracking machine using augmented reality apps. Museums show the glorious history of human evolutions in different spheres such as art, culture, civilization, technology, biography, and more. Allow visitors to explore detailed information about each monument or artifact placed in the museum using their mobile devices. 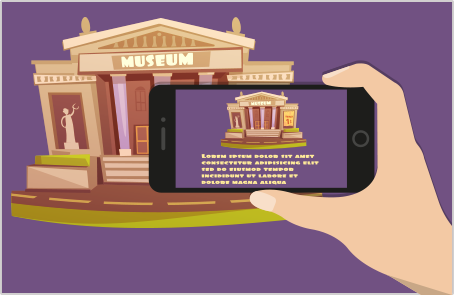 Impose relevant digital content to allow visitors to access extensive information on museum artifacts. Enable visitors with a richer understanding and view of the origins, history, and details of the cherished pieces for display. Encourage visitors to explore historical monuments by interacting with the imposed digital content. 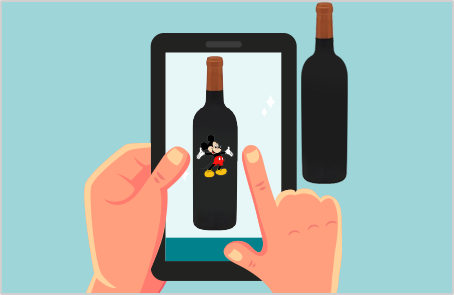 Increase customer engagement with your brand by creating object tracking AR based marketing campaign and delivering them an immersive and personalized experience, for example, put their name on the physical beverage bottle. 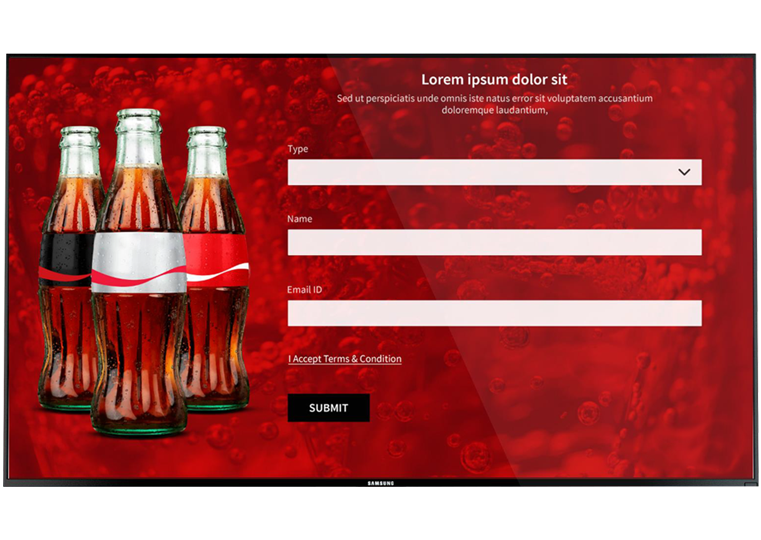 Boost your branding by allowing customers to impose their name on the beverage bottle in real-time. Users can write their name on a touch-enabled device. The name reflects on the Kiosk, and a projection device fetches the details of username and displays it on a beverage bottle. Improve your brand recall by clicking a picture of the personalized beverage bottle and sending it on the user’s email id. Bring a change in the traditional education process by adopting the latest technologies of AR. Make the subject more interesting for the students by explaining the topic in an immersive and interactive way with object tracking AR app. 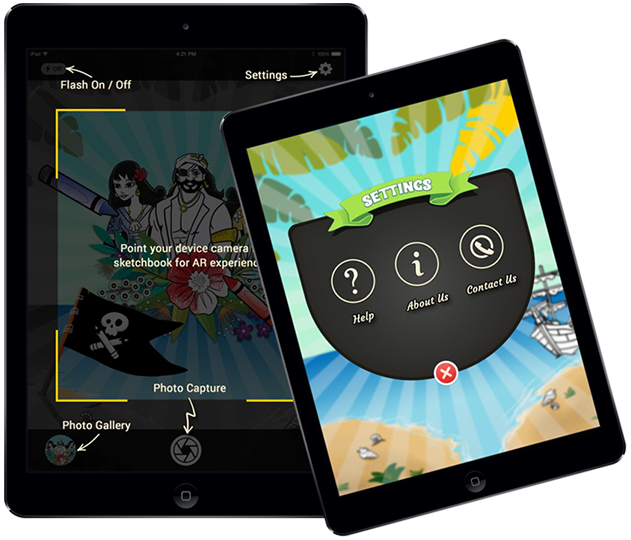 Students can get a better understanding of the concept as they can access augmented information about the subject from their smartphones. Make the class lectures more interesting and engaging by allowing students to interact with the object. Learning becomes fun with object tracking AR apps, where students can access ample knowledge on-the-go. 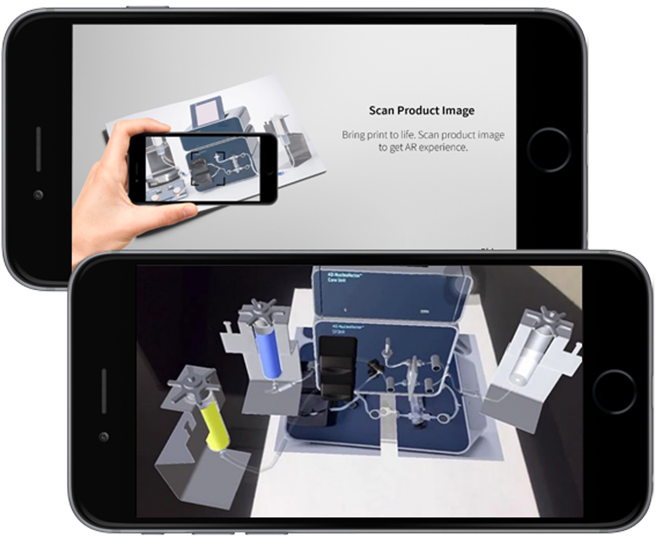 Credencys developed an augmented reality app for the market leader of the beverage industry that allows the company to deliver personalized experiences to the customers as a part of their marketing campaign. Hire our talented augmented reality developer to integrate object tracking in your application. Our creative minds will convert your idea into reality based on your requirements. 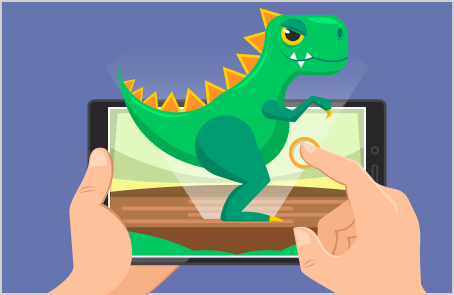 Why choose Credencys for Object Tracking AR App Development? We work according to the time zones (EST/PST) of clients for better communication and to meet project’s deadline and milestone.